My dear friends Tess and William decided to bottle their delicious bagoong. Let me tell you, it is so delsih! They had to stop production to take care of family matters in the province, but hopefully soon, they wil be back in Manila and SOBEL’s BAGOONG will be back in the market. Will, who is a good chef has amazing Filipino dishes up his sleeves. 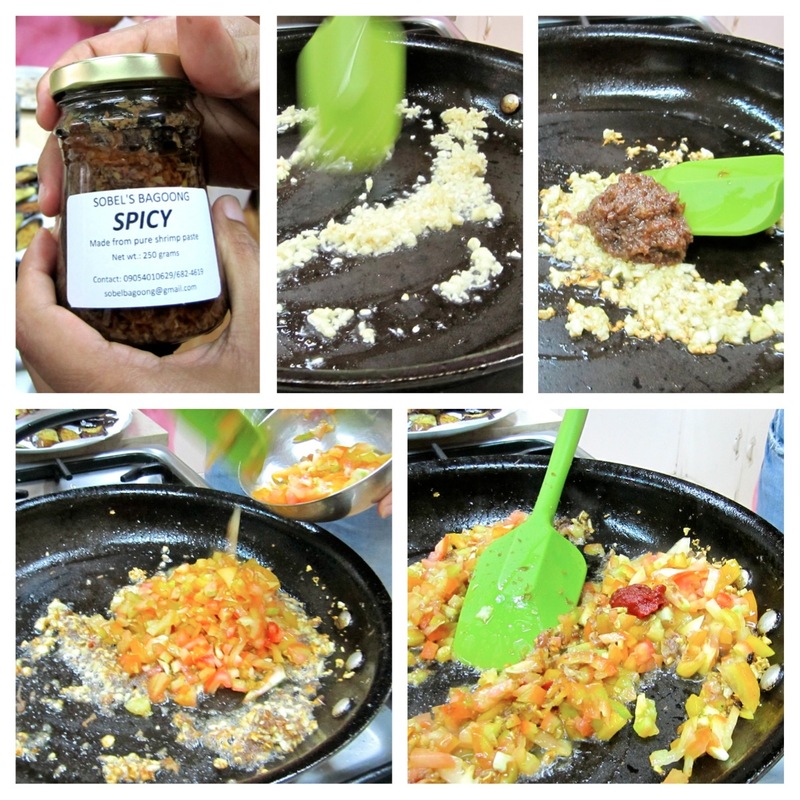 I asked him to cook his famous binagoongang talong for us at home so could document it for my blog. So here goes… Hope you try this at home, it’s so good! 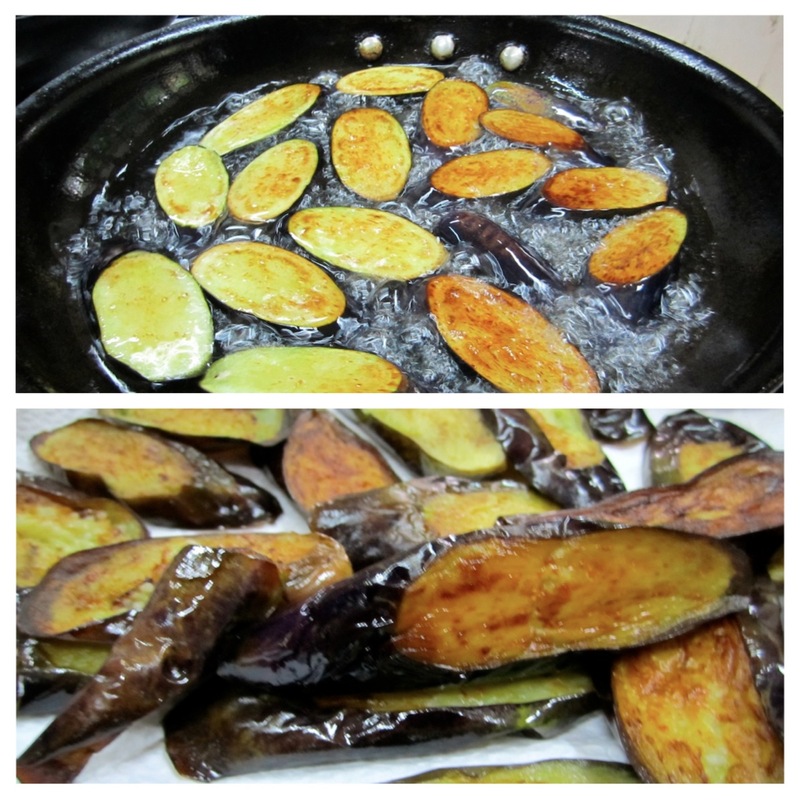 Shallow fry the eggplants until golden. Tessa and Will excited to give us a taste of their fave dish. Once golden, set aside and drain on paper towels. 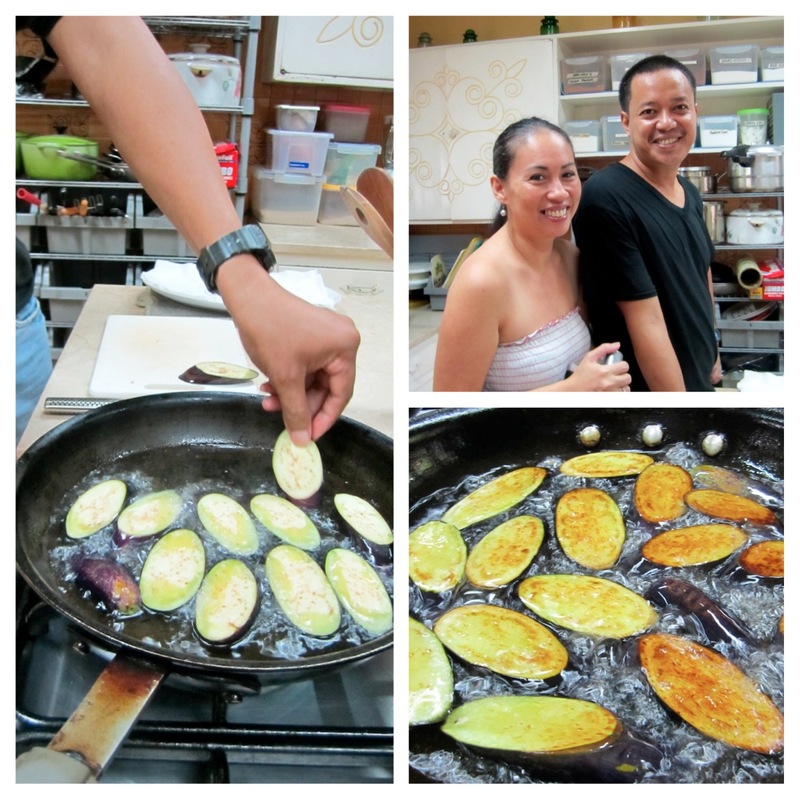 Finish frying the rest of the eggplants. In the same skillet, remove most of the oil and leave about 2 Tbsp of oil. Saute garlic until lightly golden making sure not to burn it as this will become bitter. 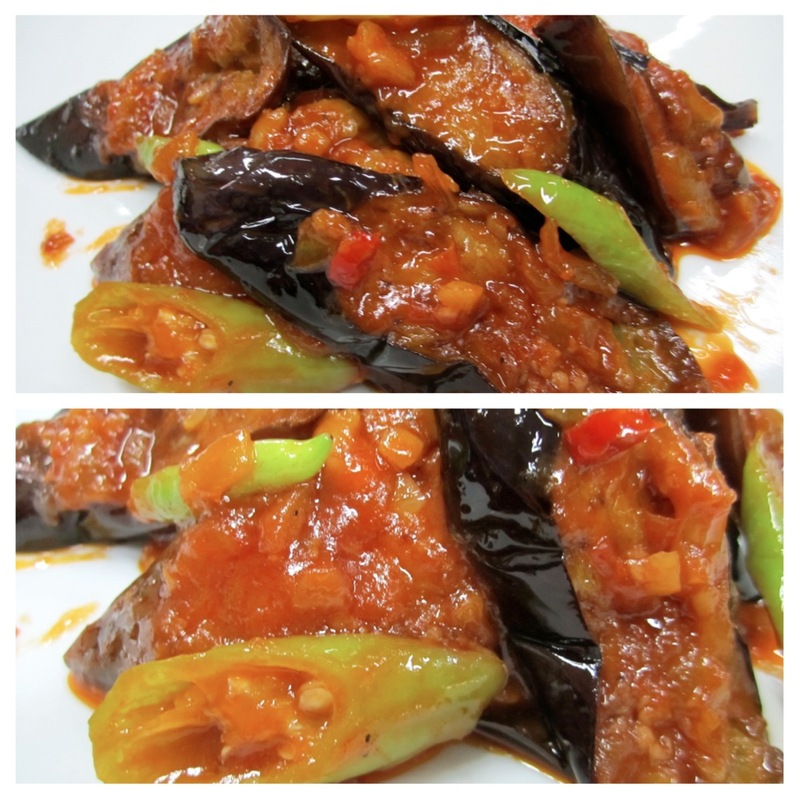 Add as much or as little bagoong as you wish. we used 1/4 cup. Saute for about 2 minutes and add chopped tomatoes and tomato paste. 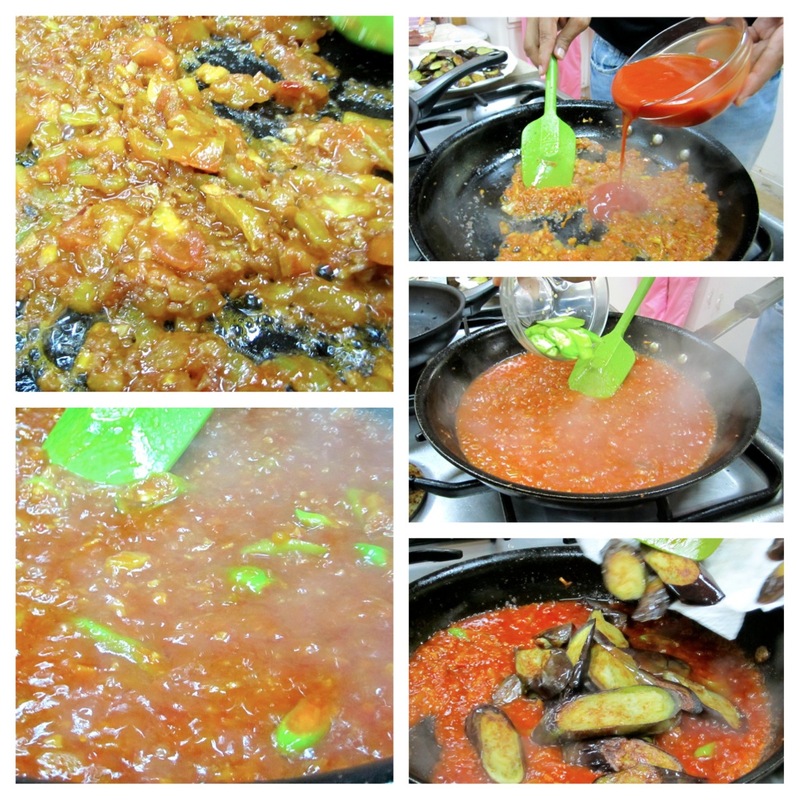 Continue to cook tomato and bagoong mixture until soft. 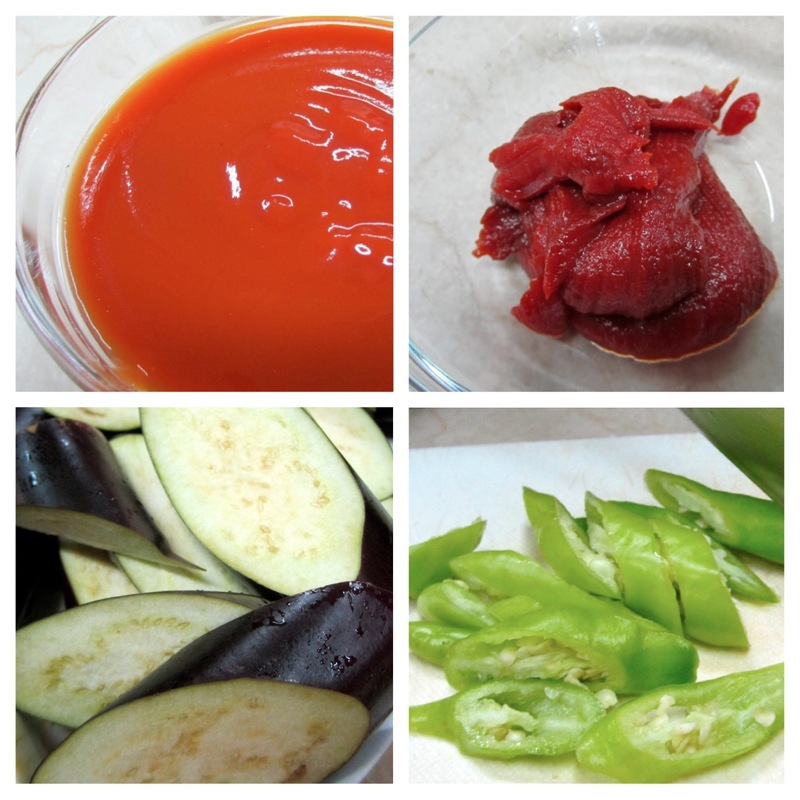 Add tomato sauce and green chilies and stir to combine. Allow to simmer for about 10 minutes. 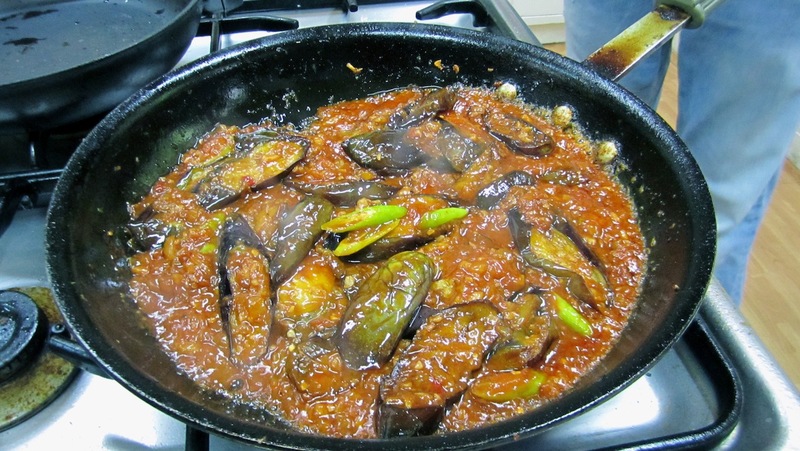 Add eggplant and serve. Sooooo delish! Best served hot and with lots of rice. 😛 ENJOY!!! thank you, marisa. 😀 blessings. hello! !i already try the binagoongang talong and its so delicious.my family love it so much..and to that thank you very much and god bless! thank you, ms anne. 😀 so happy to hear that you all enjoyed the recipe. blessings.